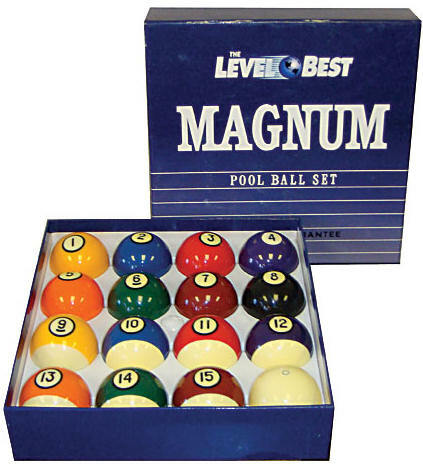 High performance at an affordable price. 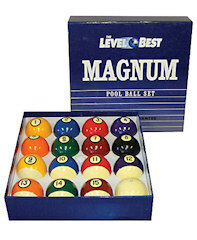 The Level Best Magnum Pool Ball set evens the playing field with a consistent, durable ball that plays well. 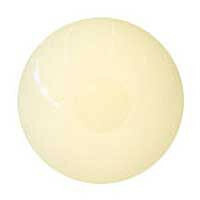 Each set is cast using a special DAP resin that are known for excellent dimensional stability and heat resistance, along with a resistance to sudden, extreme jolts and severe stresses.